Froggy's alchemical explorations began in the swamp when he noticed that curious bubbles would rise up from the waters on a rare occasion. Enthralled, he'd watch them float in the air until they'd pop and release a brief kaleidoscope of color. Fortunately, Froggy is a generous soul and has made it possible for you to bring the magic home with this quart of Froggy's Bubble Juice. 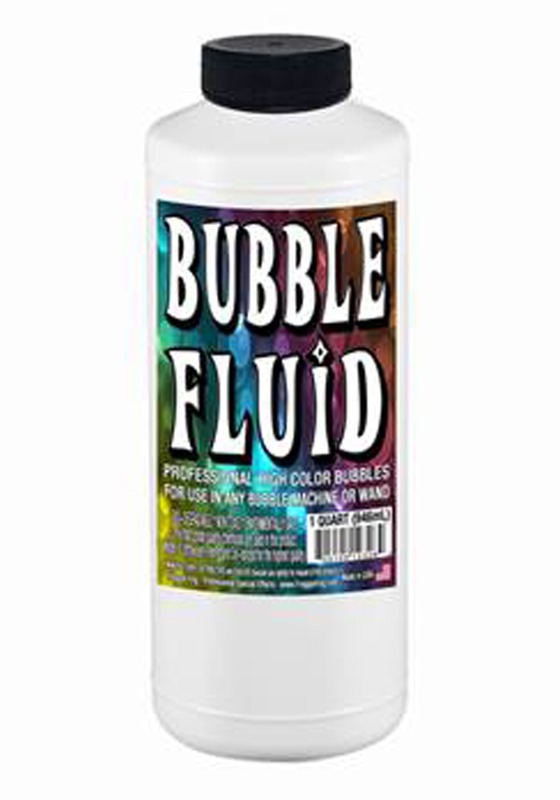 This quart bottle contains enough non-toxic, water-based solution to create thousands of prismatic bubbles to fill your days. 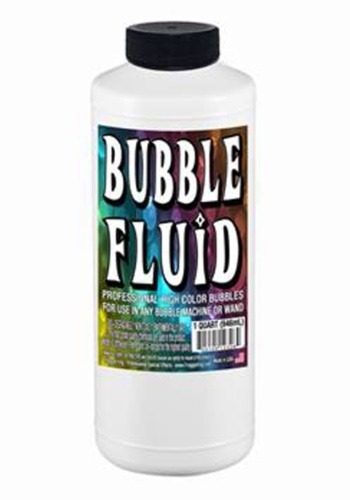 Use with a bubble wand for individual fun or fill one of Froggy's Bubble Machines to create a truly magical environment. Sure, you could do up some dishes, throw some liquid soap in a tub, and splash around to make a few bubbles. But, that's hardly a fun or lasting environment. With Froggy's Bubble Juice, though, you'll have some high-quality bubbles and the option to let a machine do all the work so you can just focus on the fun!